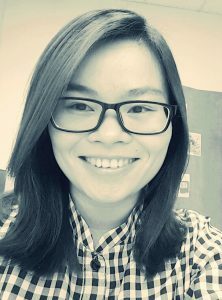 We are pleased to welcome Dr. Ha Tran to the Faculty of Science and the Department of Mathematical and Physical Sciences as an Assistant Professor of Mathematics, beginning July 1, 2018. Dr. Tran earned her PhD at the University of Tor Vergata, Italy. She brings to the position a solid background in undergraduate teaching and research (Algebraic Number Theory, Algorithms, Lattices, Coding Theory and Cryptography), and looks forward to developing some exciting new initiatives in the Mathematics program. Welcome to CUE Ha!